Implementing email strategies that have a good return is crucial for the success of your organization. You CAN use email effectively – even with limited resources. 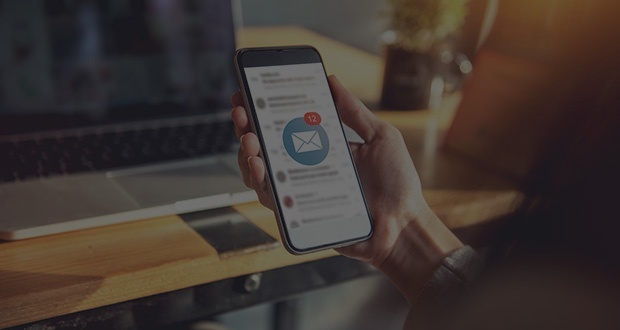 Check out these articles that explain best practices for creating a campaign with newsletter subscriptions, the benefits for an inbound marketing strategy and the lifesaver that is automated emails. How’s your email strategy working out for you? If you’re having trouble getting things off the ground, you need some help. Before you can have a thriving email campaign, you have to have people who want to receive what you’re putting out there. This article digs into two important elements of a successful email push: The content and where to distribute it. It discusses ways to bring value to your reader, like sharing how-to videos and other educational information. Have you thought about offering a contest to your readers? What about giving them relevant updates? These are both ways to be a benefit. The article also walks you through where to promote your content. Since it doesn’t make much sense to stick a newsboy on the town square, shouting about your business, you need a better strategy. You can ask your current subscribers to share, use your social media accounts to get the word out, talk about it whenever you have the opportunity and use CTAs like they’re going out of style. Read much more about how to generate a solid amount of email newsletter subscriptions. Your time is limited and you need an email game plan so that you’re not wasting a precious minute. Email messaging is an effective means of communicating with your audience – if you’re doing it well. This article lets you in on the secret of sending valuable emails that your audience will actually open and read. Score. It gives you directions on how to properly segment your email list so that you can send targeted messages. 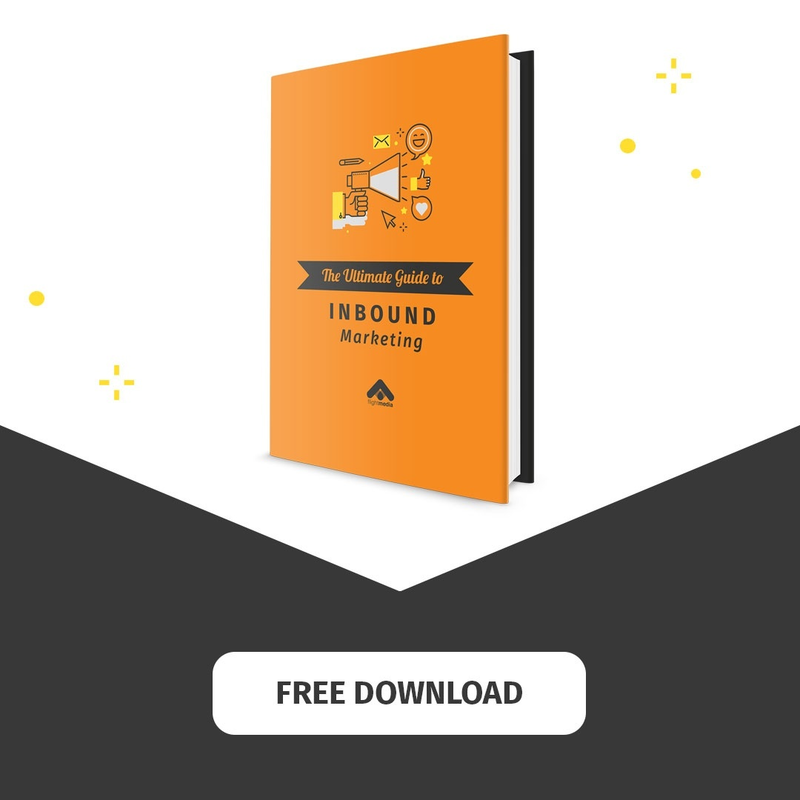 The article also provides some examples of the kinds of emails you should be sending, like educational emails, newsletters, lead-nurturing emails, as well as customer-nurturing emails. Read more about how to use the right email strategy. When you’re running a small business, you understand that making any of your processes easier is golden. Automated emails just might be your new best friend. This article features all the good stuff you need to know about retaining customers and gaining new ones by using automated emails. It also explains different applications, like subscription welcome emails, confirming online orders, downloading requests and contact form submissions. The article provides some tips for writing an automated email and is full of examples so you understand the most effective methods. Read more about using automated emails to give your business a boost. Which of these articles is the most relevant to your current email needs?